JZUPDATE RC Update Control: New GENMST documents are no longer individually downloaded from the website and saved locally. Clicking on the GENMST button, when visible to the right of any line item, now copies new GENMST documents included in the KLIBUPDATE folder into the GENMST path as specified under documents settings. RP Engagement Report: Transition diagnostics now available for both ASPE and ASNPO. 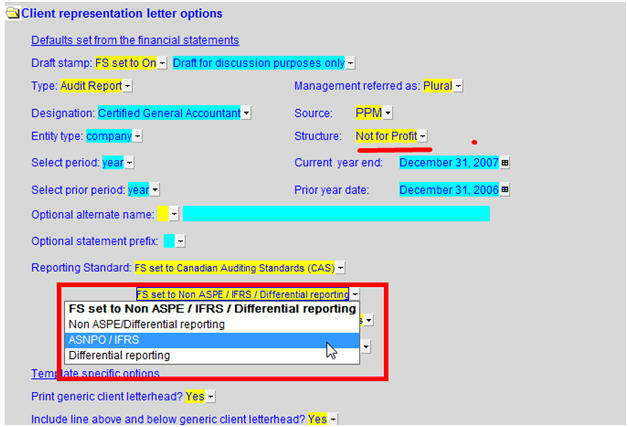 KN Generic & 1 Column Notes: ASPE transition note now supports transition to ASNPO if the Structure under Client Profile in the Home Menu is set to Not-for-Profit. JZAR1 Accounts Receivable Confirmation: Added feature for user to choose from companies that have been added to the Accounts Receivable Control (JZARCNTRL) in order to populate the Accounts Receivable Confirmation document. JZARCTRL Accounts Receivable Control: Added the ablility to list 21 companies. T4 Reconciliation (JZSR): Added a new Jazzit template - T4 Reconciliation (JZSR). 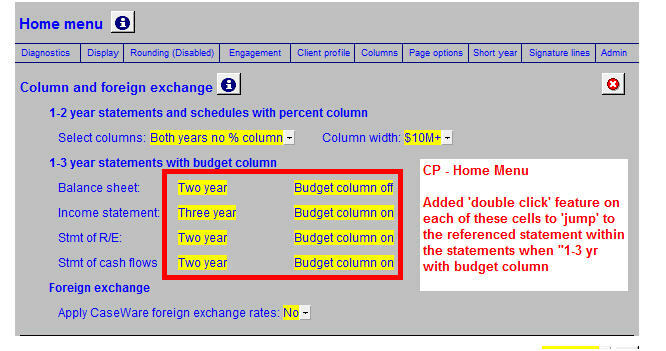 CP - Home Menu: Added "double click" feature on each of these cells to "jump" to the referenced statement within the statements when "1-3 yr with budget column statements" selected. 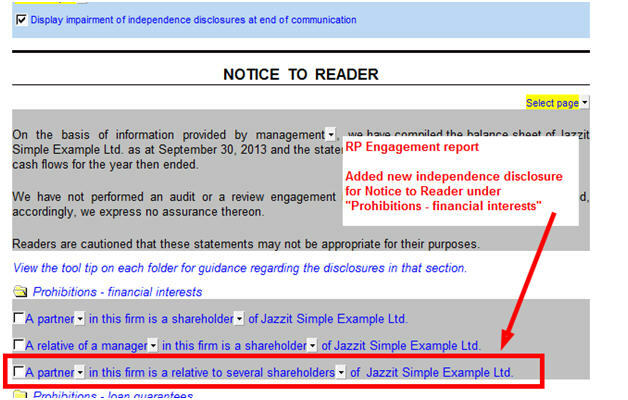 Engagement Report (RP) and Engagement Letter (EL): Added new independence disclosure for Notice to Reader under "Prohibition - financial interests". 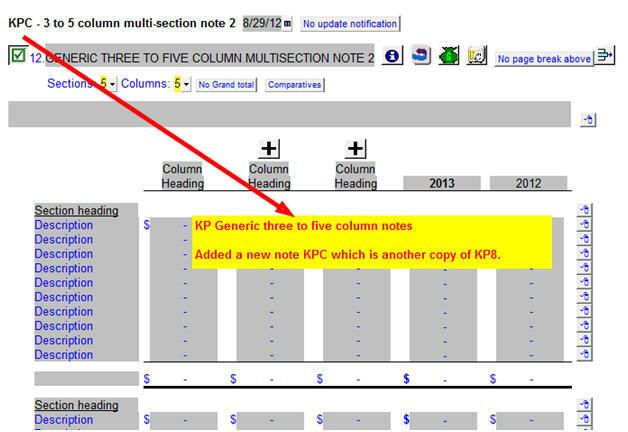 KN, KO, KP Generic (single, two & three or four column) Notes: Added sore button and navigation pop-up cell to freeze area of note module. KP Generic Three to Five Column Notes: Added a new note KPC which is another copy of KP8. 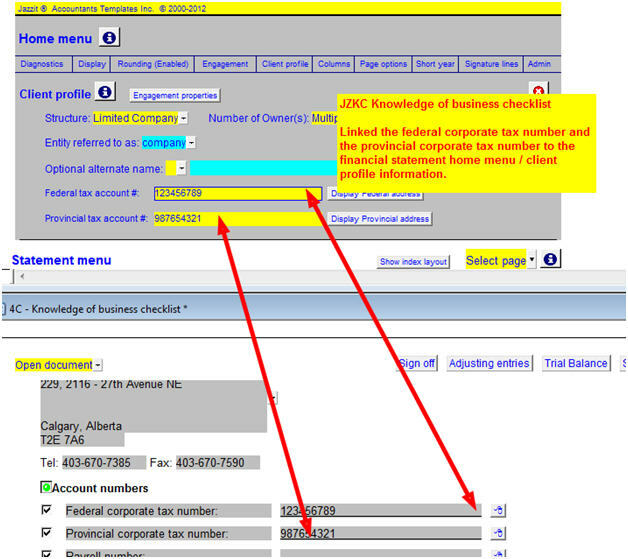 Knowledge of Business Checklist (JZKC): Linked the federal corporate tax number and the provincial corporate tax number to the financial statement home menu/ client profile information. 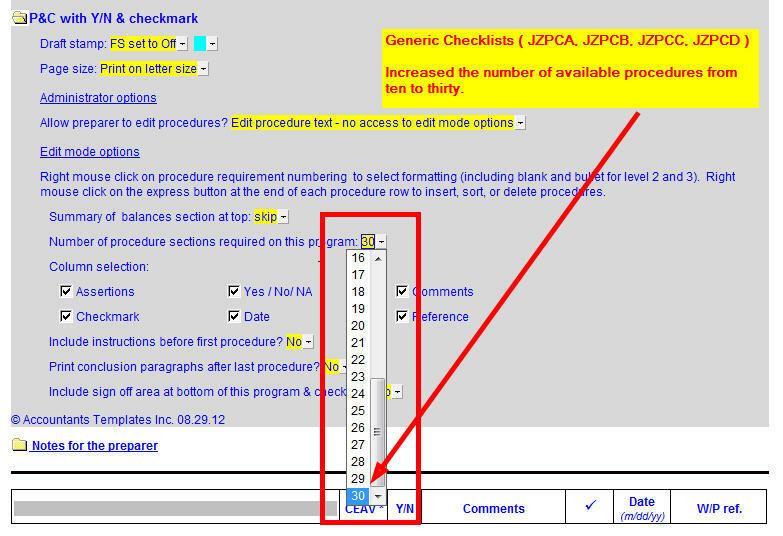 Generic Checklists (JZPCA, JZPCB, JZPCC, JZPCD): Increased the number of available procedures from ten to thirty. RL Client Representation Letter: Added support for ASPE, ASNPO, IFRS and Canadian GAAP. 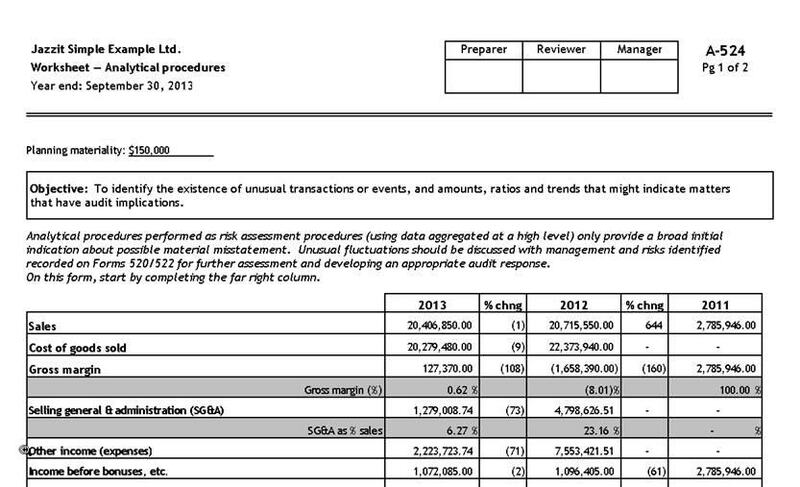 Added a qualification for the NFP audit report and sample report within the Engagement Letter for Revenues from fundraising. CPEM Audit A524 Worksheet - Analytical Review template now includes calculations to bring amounts into the analysis area automatically from the CaseWare trial balance. We also added the option to turn off years other than the current year at top of template. Diagnostics are now included in freeze frame if income does not agree to the NI in CaseWare (before income taxes) or if the total assets does not equal total liabilities & equity. The JZUPDATE now includes the option to save notes regarding customization applied to a particular module. 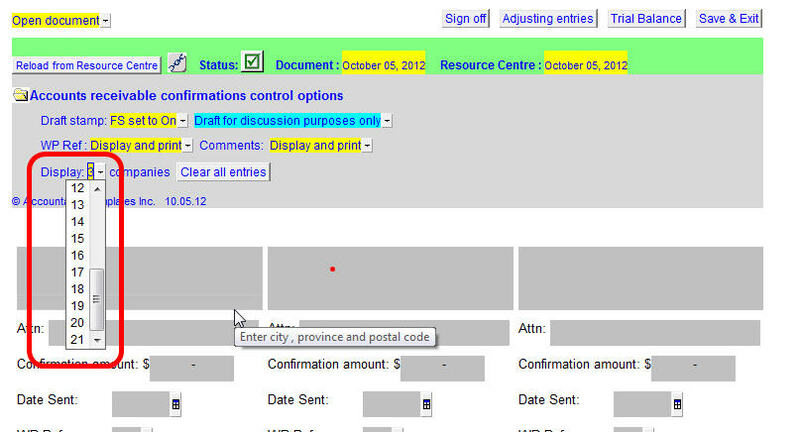 You can switch between seeing revision dates and the customized notes with a switch at the top of the template. We have added support for the new designation "Certified Professional Accountant" (CPA) in the financial statement home menu, the enagagement report, independence letter, Acknowledgement of independence letter, and the client representation letter. Users can now manually select between CPEM and PPM wording for the engagement letter and the client representation letter. The 1 - 9 column income schedules have been released. Requires HF modules with header/ footer 7 and 8. 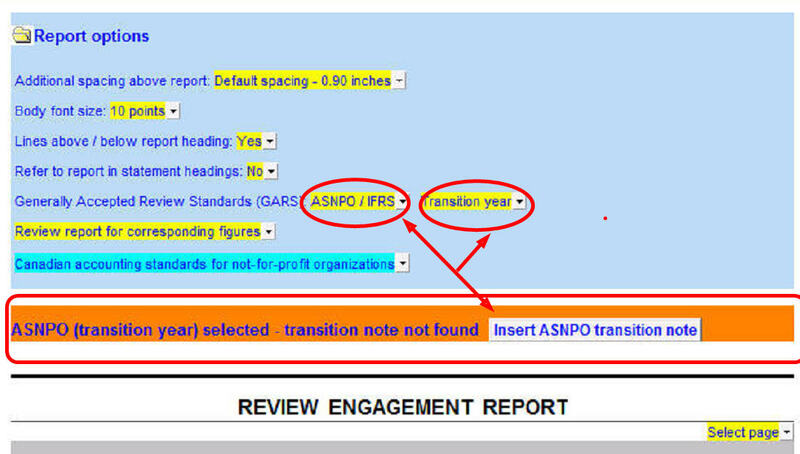 We have added support for IFRS and ASNPO wording to the engagement report, engagement letter, and client representation letter. 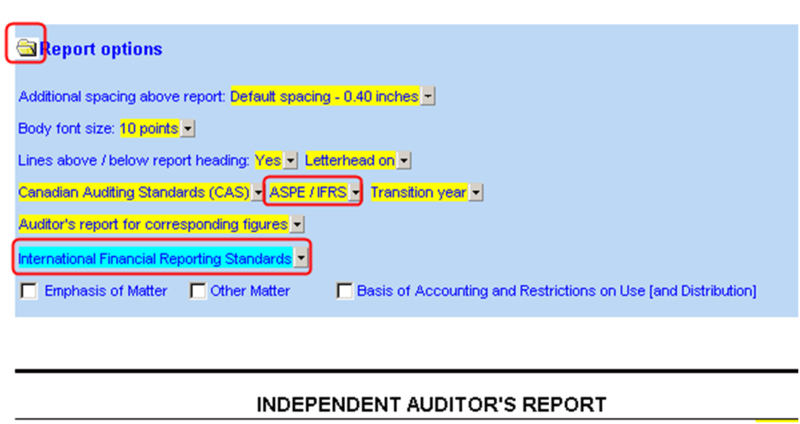 Client can also type in other standards for accounting as desired. 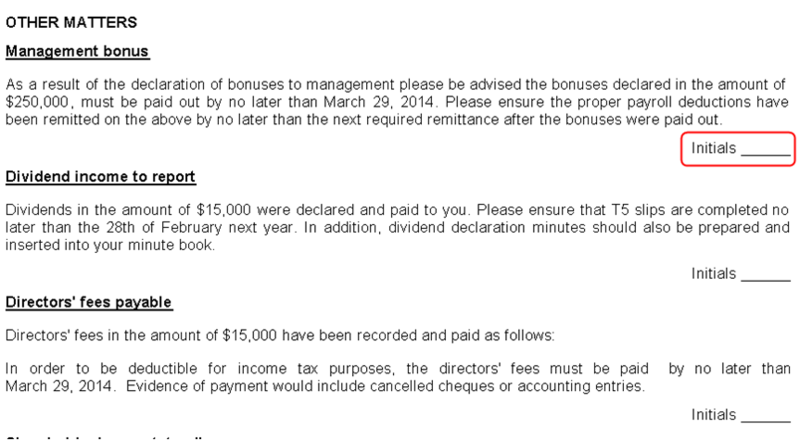 The PPE note in the financial statement now has the option to link directly to the PPE working paper. 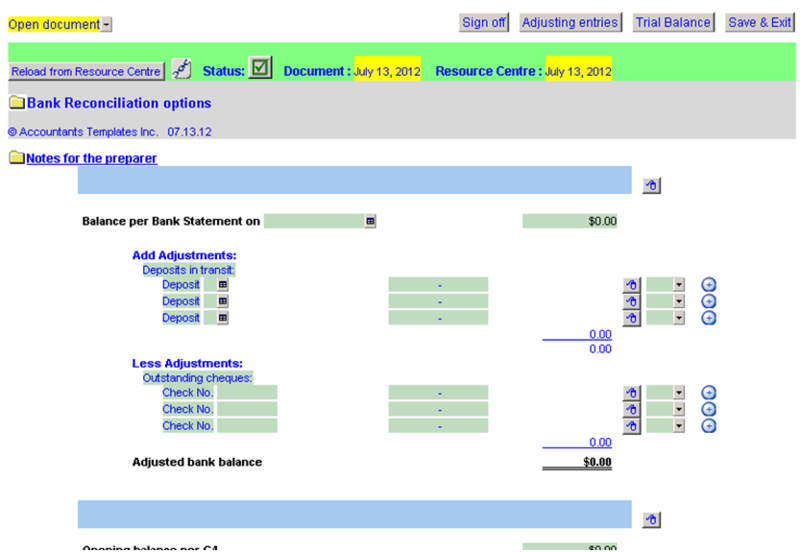 Bank reconciliation working paper added in this build. Added the option to include a line for client initials below any enclosure or other matter in the client enclosure letter. 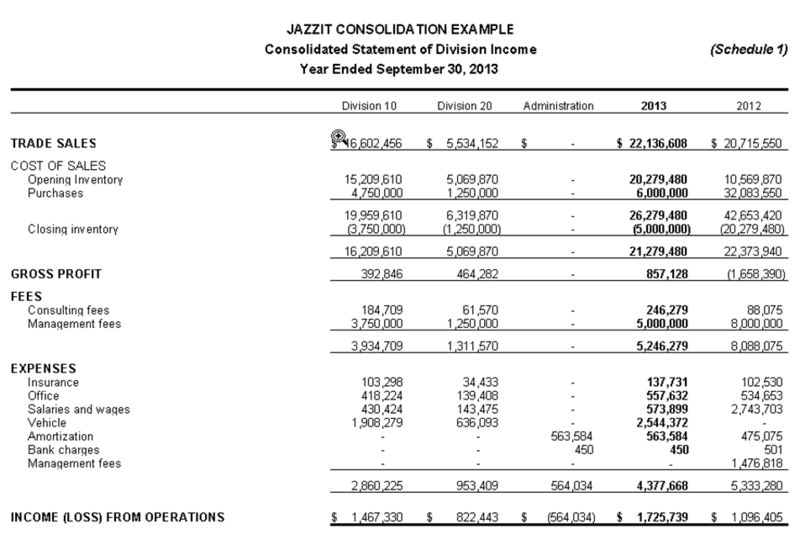 In the May 11, 2012 update of Jazzit Fundamentals we have added a new working paper (ASPEPE) to track the revaluation of property, plant & equipment. This working paper tracks the original cost, shows the adjustment required for ASPE revaluation, as well as the adjustment to the prior year's amortization expense. Values in this working paper can be quickly transferred to the two property, plant & equipment working papers (CA & CB). 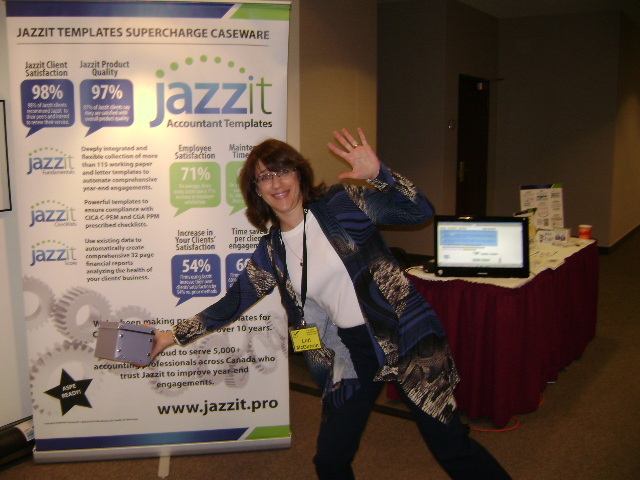 Jazzit offers people considering our templates a number of benefits. To keep it all straight we have created a video on our YouTube channel which provides an overview of Jazzit Fundamentals. Sit back, relax and take a few minutes to watch the new Jazzit product video: Jazzit Video. Enjoy! If you have friends or colleges looking for a new template solution please pass the link along to them. These generic checklists are ideal for creating procedures for T1 engagements, firm administrative tasks, or any other unique engagement. Note the Administrators can access both the form and design mode for these checklists using the Jazzit Fundamentals Administrator password. On March 9th we added a new working paper to Jazzit Fundamentals to analyze business use of home and vehicle (JZBUHV). 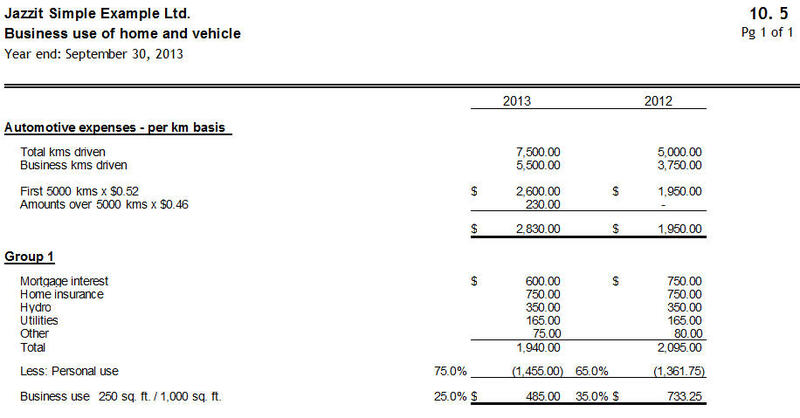 This template includes an area to calculate automotive expenses on a per km basis as well as expense groups which can have a specified percentage of the total deducted for personal use. 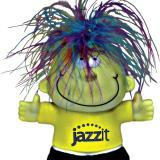 Jazzit has released an update on February 16, 2012 for the Jazzit Fundamentals now available for download. Congratulations to Vicki Tran, the winner of the Southern Alberta Insitute of Technology - Jazzit Award for 2011/ 2012. This award is available to a second year student enrolled in the Business Administration / Accounting program. Awarded on the basis of the most academic improvement between semester I and semester II of the program. This past Thursday and Friday Lori and I were at the Banff Arts Centre attending the C.A. Small Practitioners' Forum for 2011. While it was cold outside the group inside was very warm and welcoming. Thank you to everyone who dropped by our exhibit to say hi.